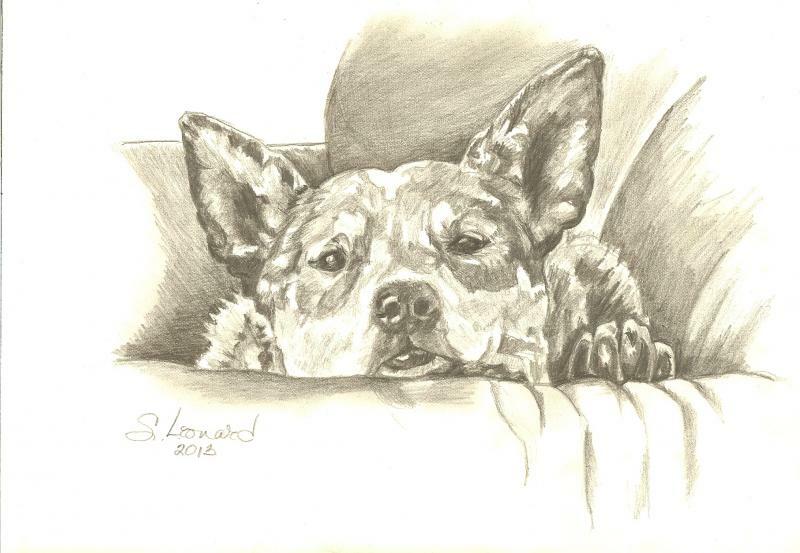 SUZANNE LEONARD is a California native. 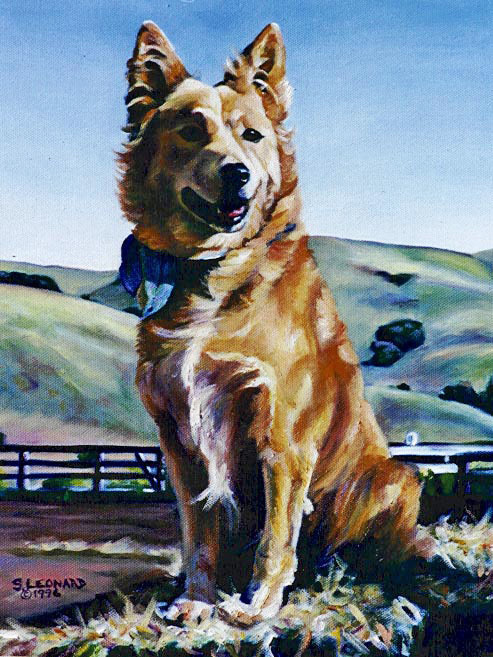 Born in San Francisco, she grew up in Berkeley during the sixties and graduated from Saint Mary's College with a degree in Psychology. 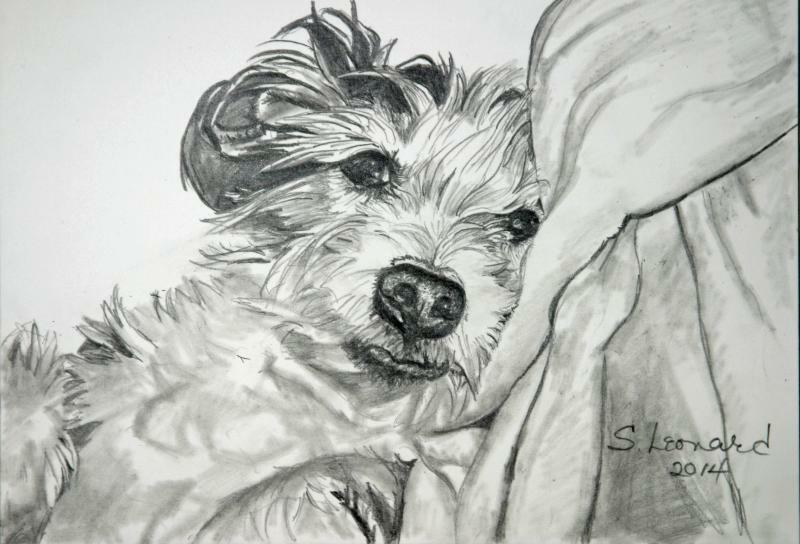 Her interest in art was cultivated by her father, an avid art collector, who took her to galleries and museums from a young age. 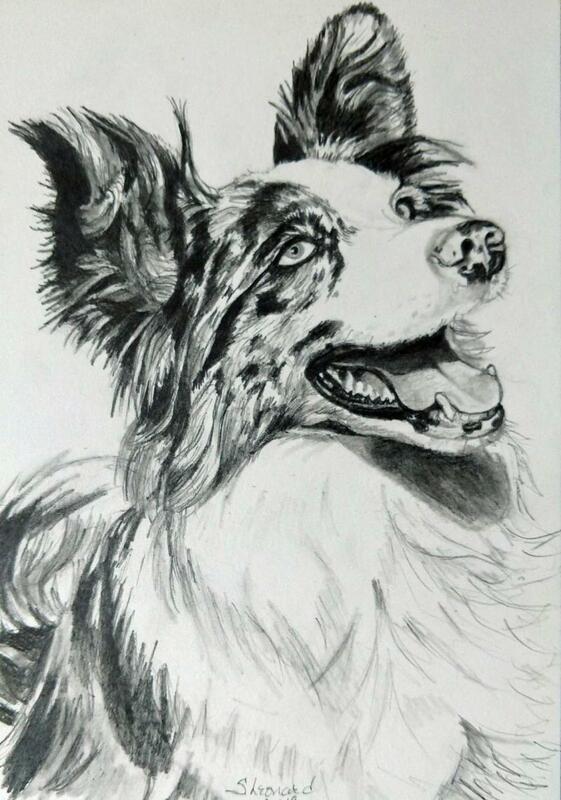 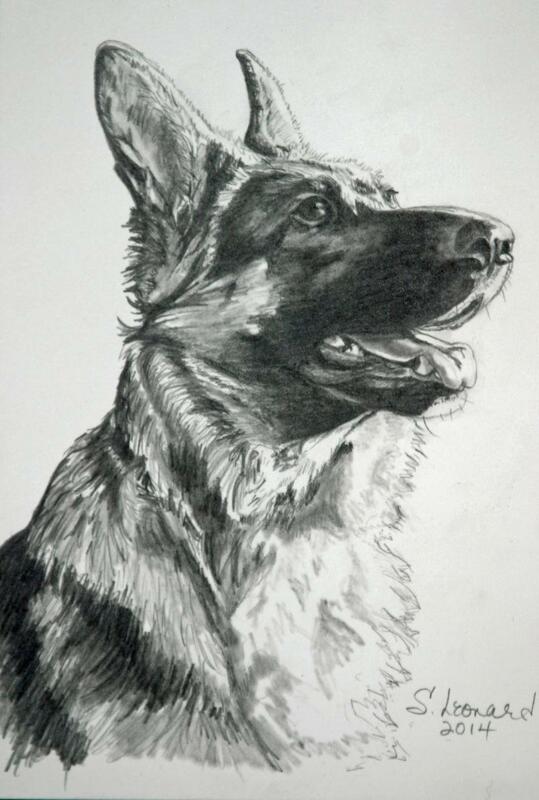 For the most part, she is a self-taught artist. 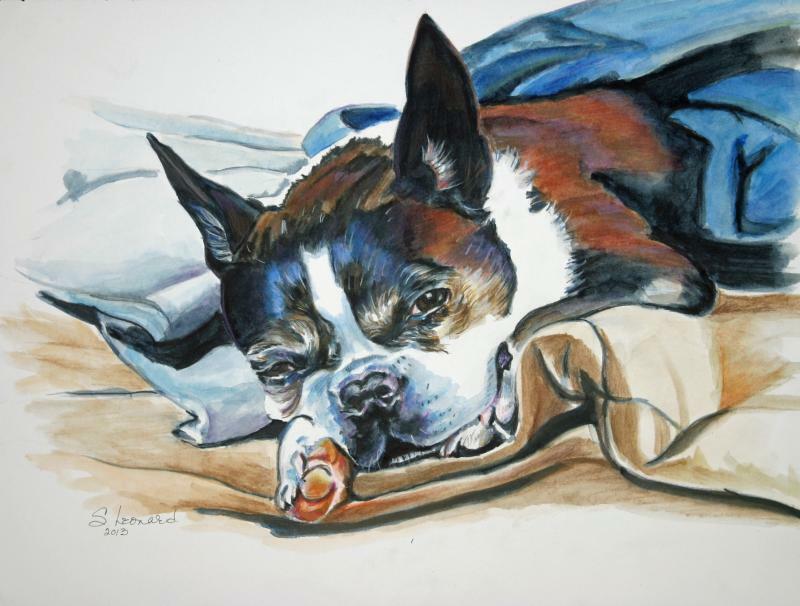 Her work has been exhibited at Hearst Gallery and Diablo Valley College, and she was given a one person show by Fairfield Civic Arts. 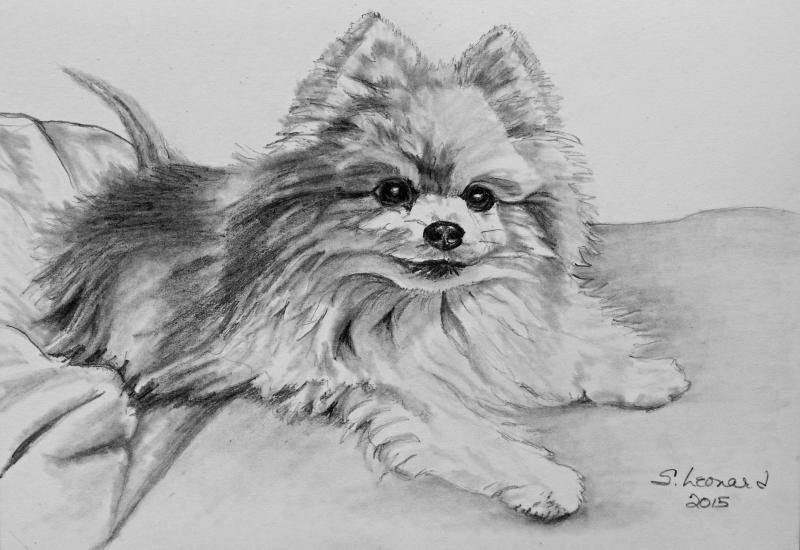 She has also illustrated three cookbooks for Easy Banana Productions of San Francisco. 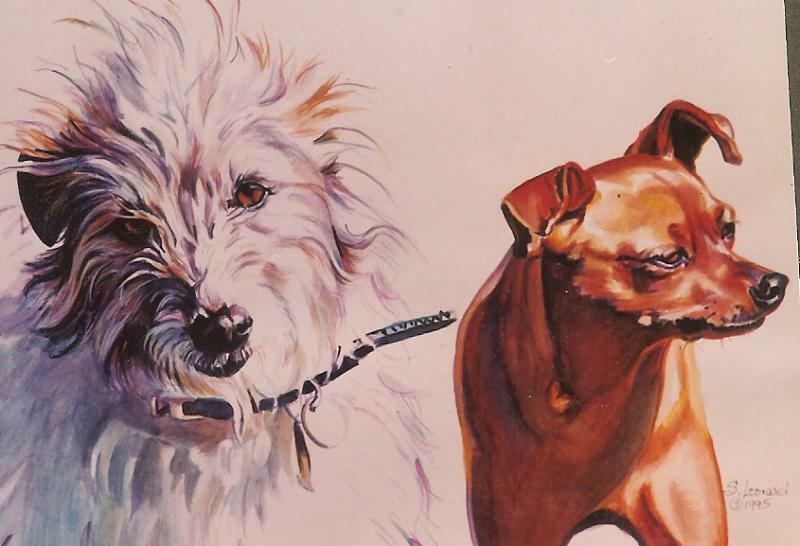 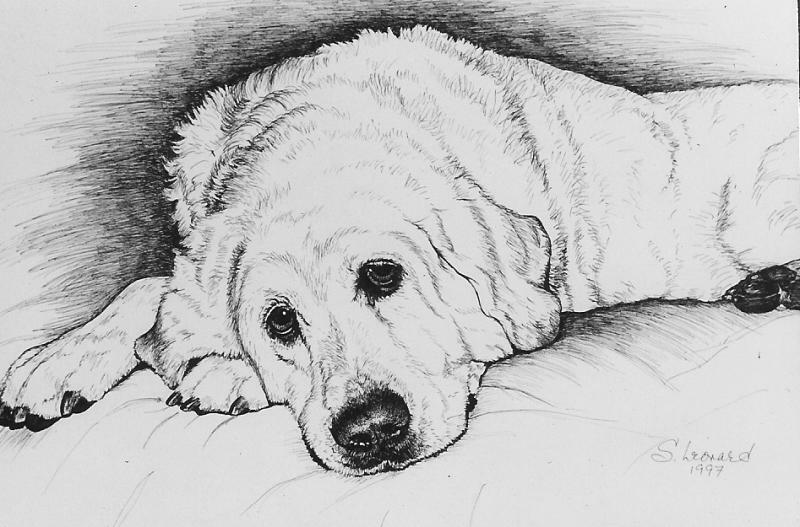 Her work has been featured on the covers of Anvil magazine, The Chronicle of the Horse and Stable News.She has done illustrations for Horse!, Your Dog, and Catnip. 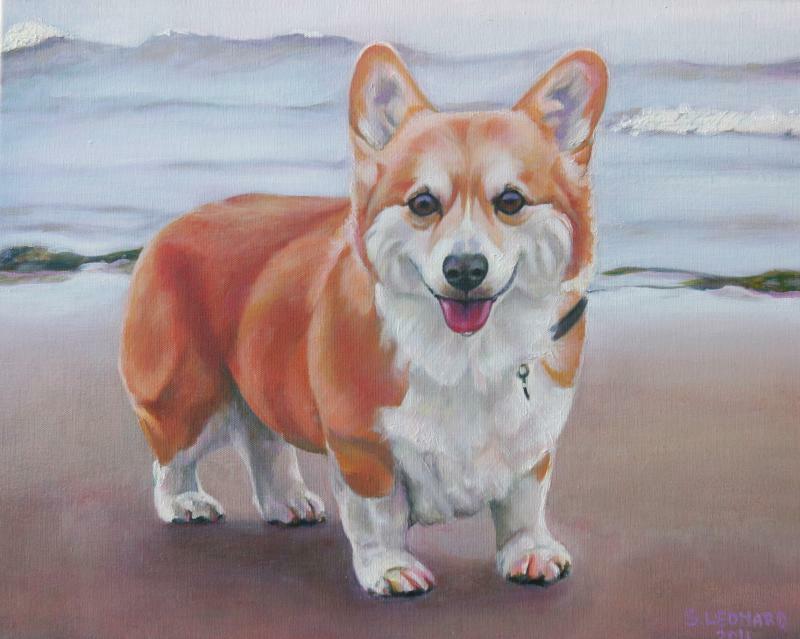 Tuft's University newsletters. 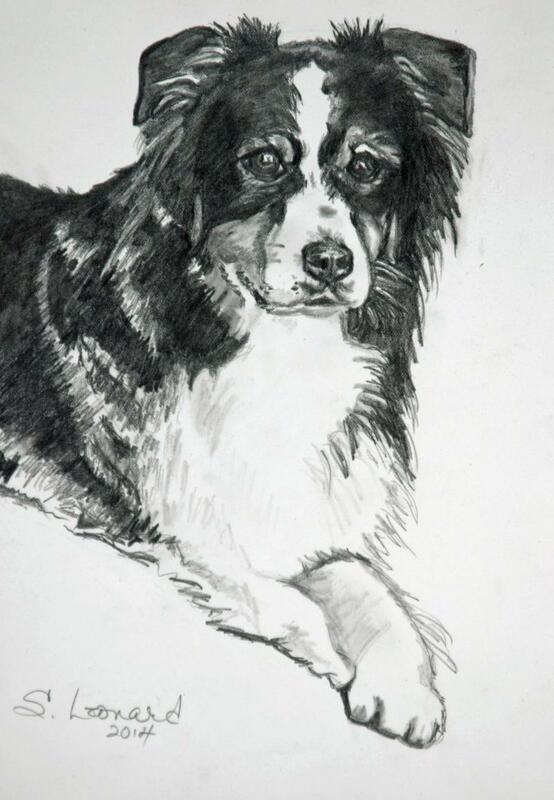 She is included in the 1997 volume of Who's Who of American Women. 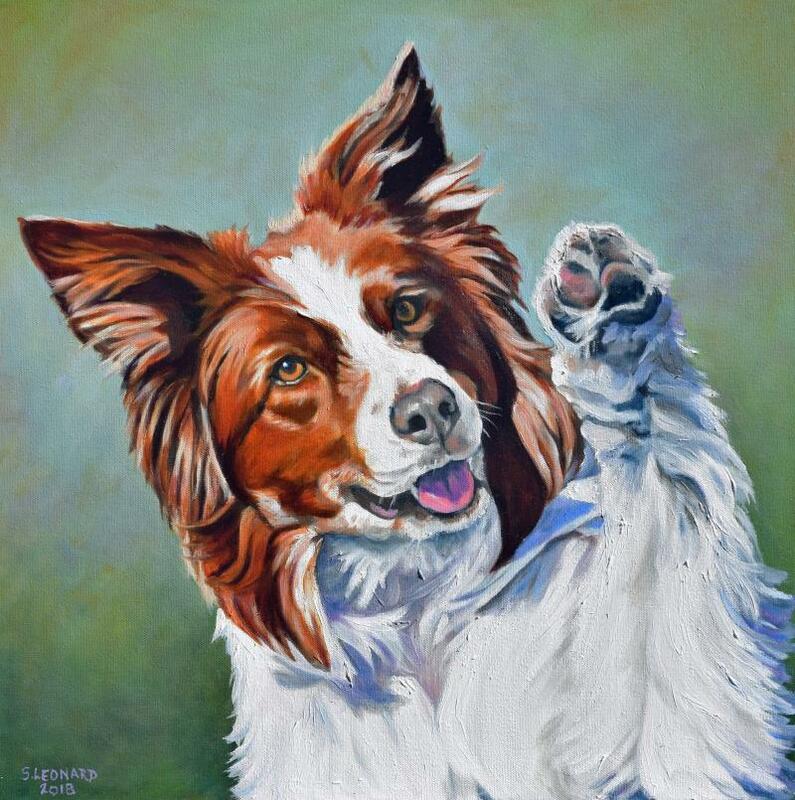 In 1990, Leonard gave up the relative security of an accounting position to actively pursue a career as a working artist. 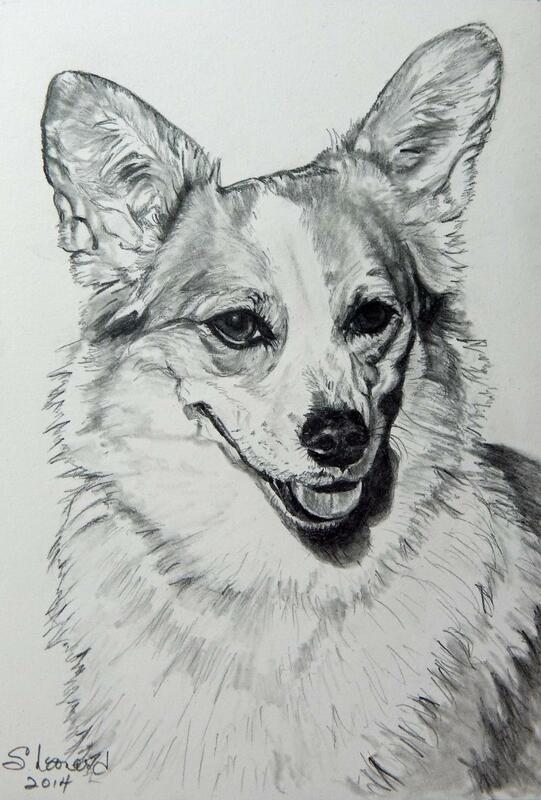 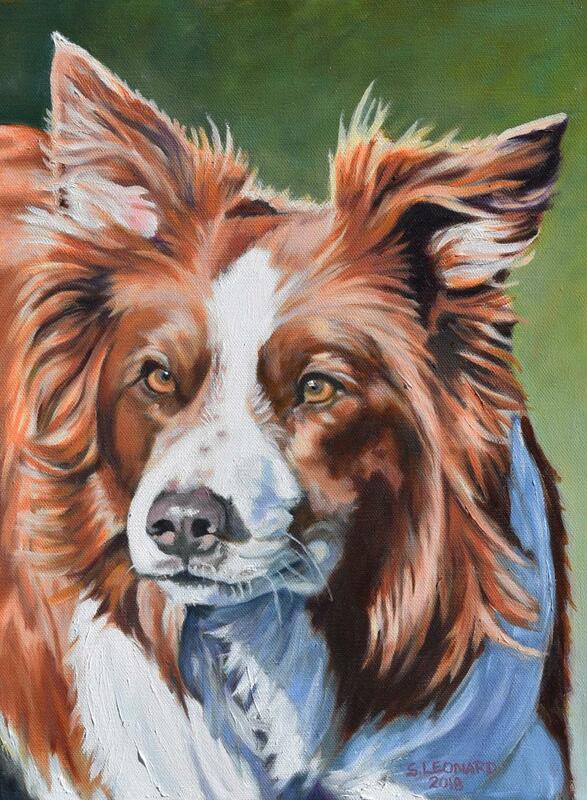 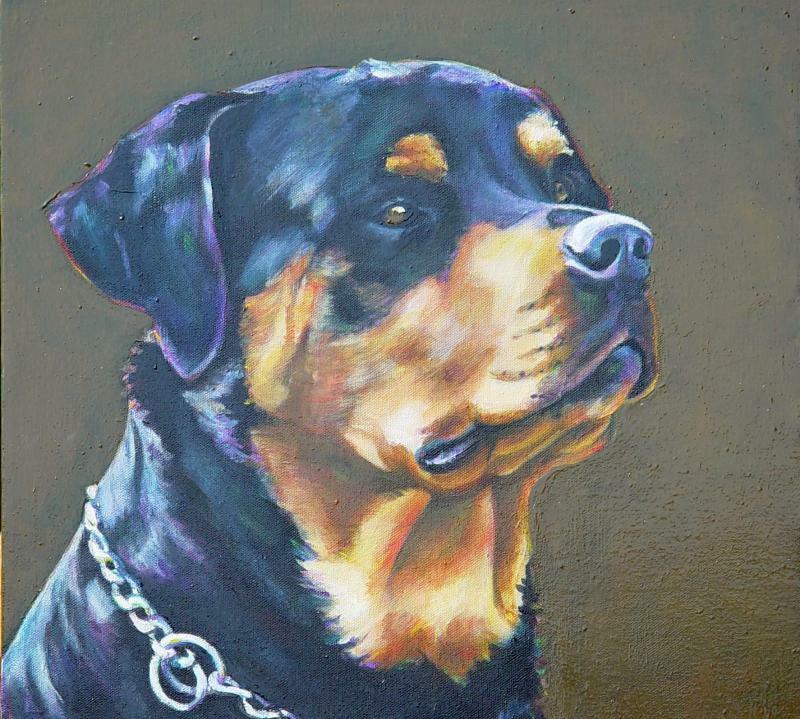 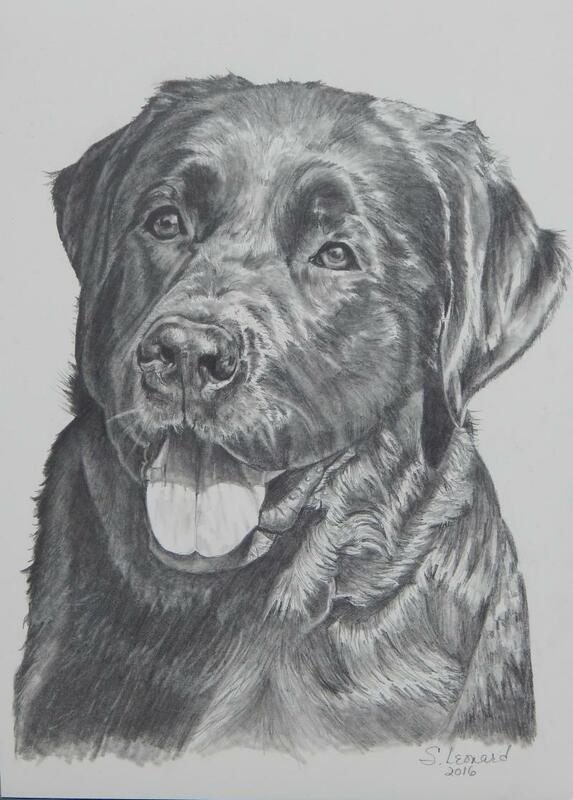 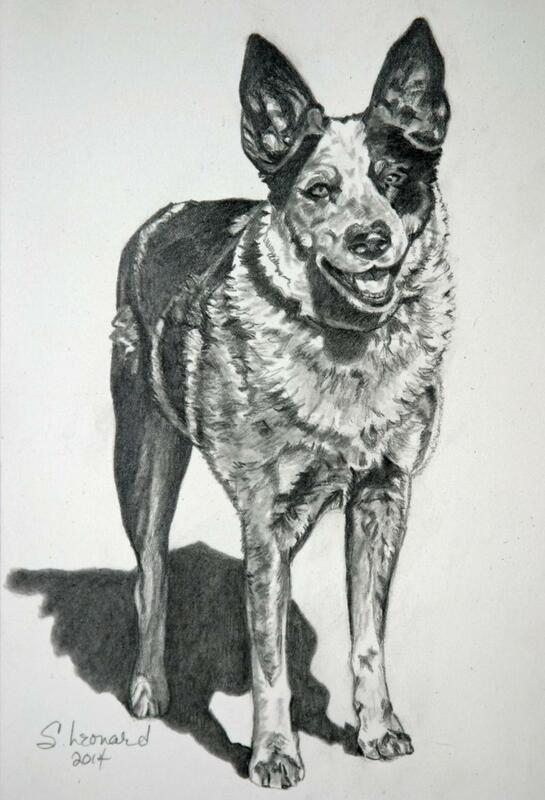 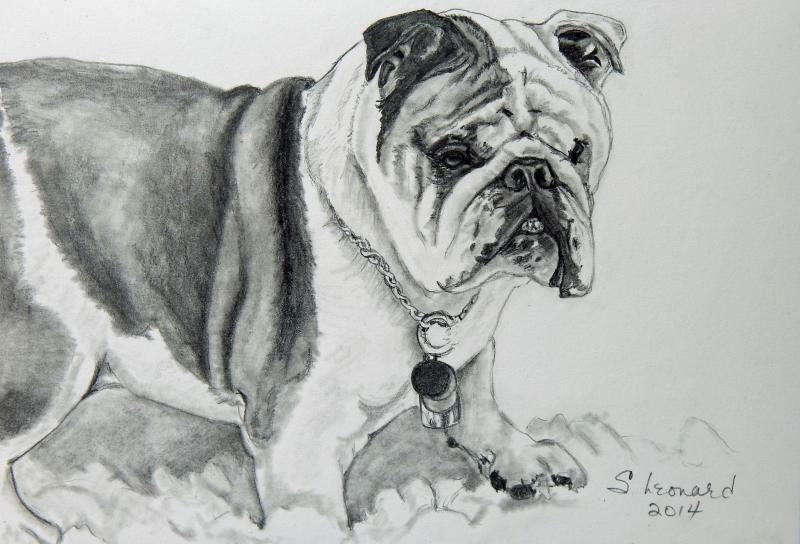 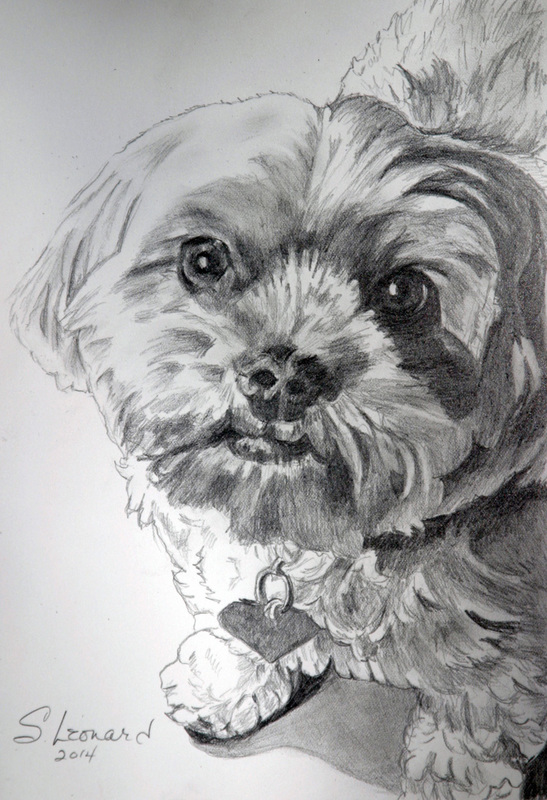 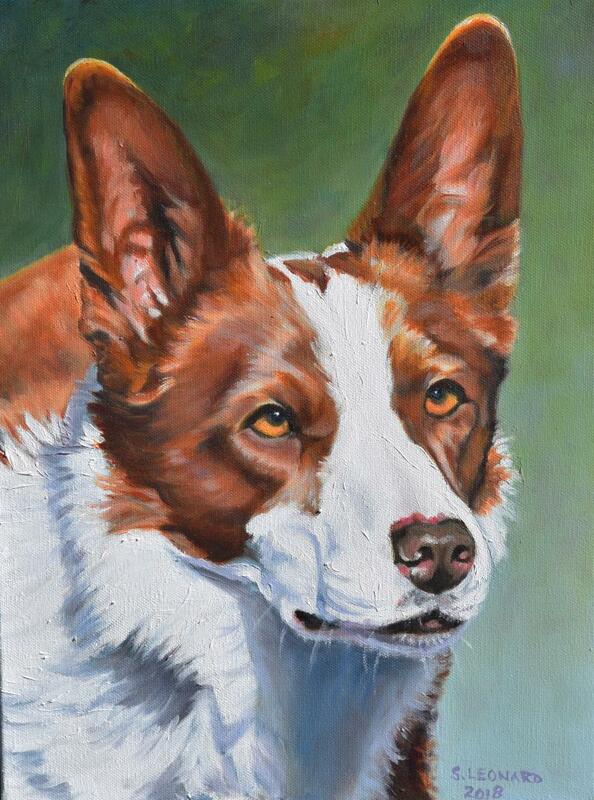 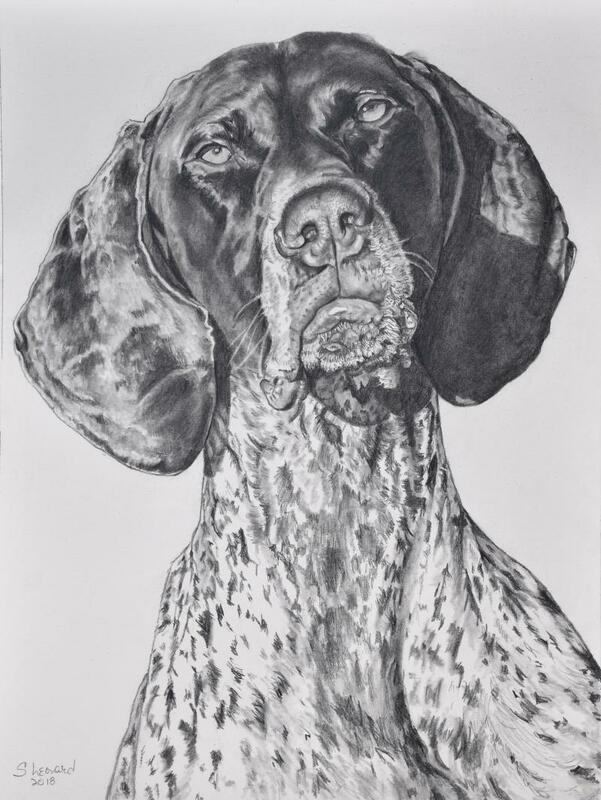 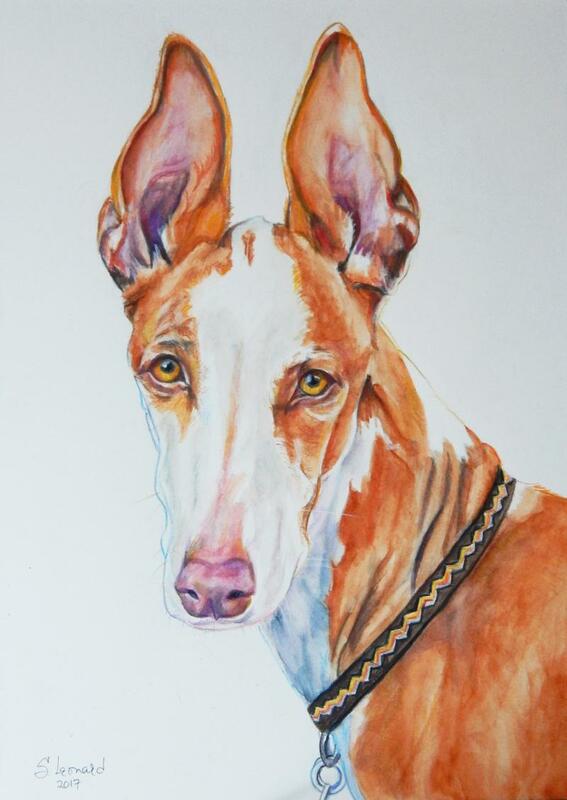 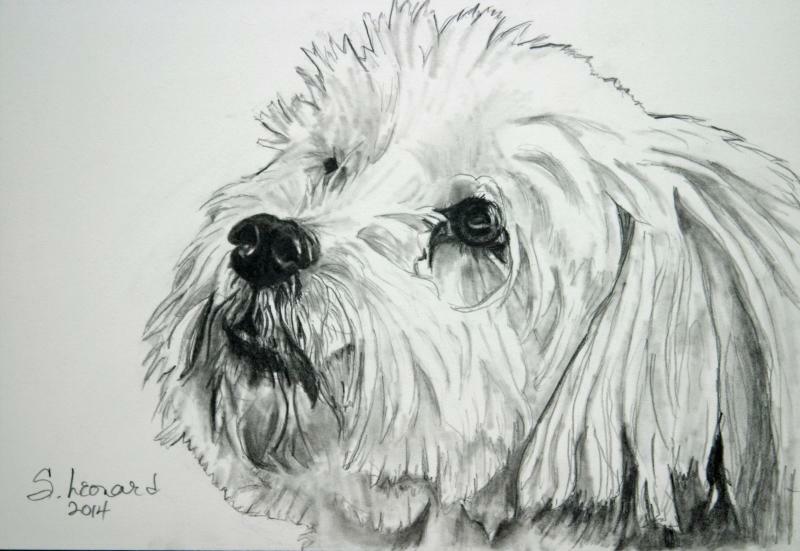 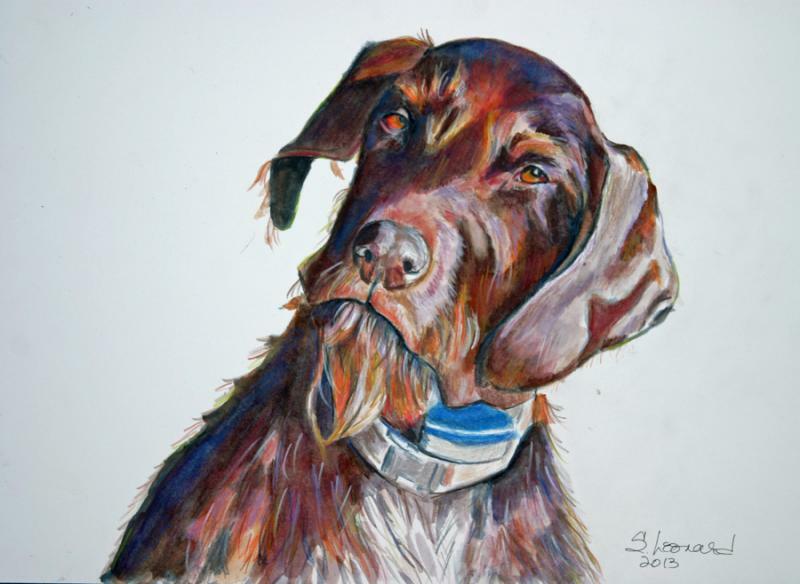 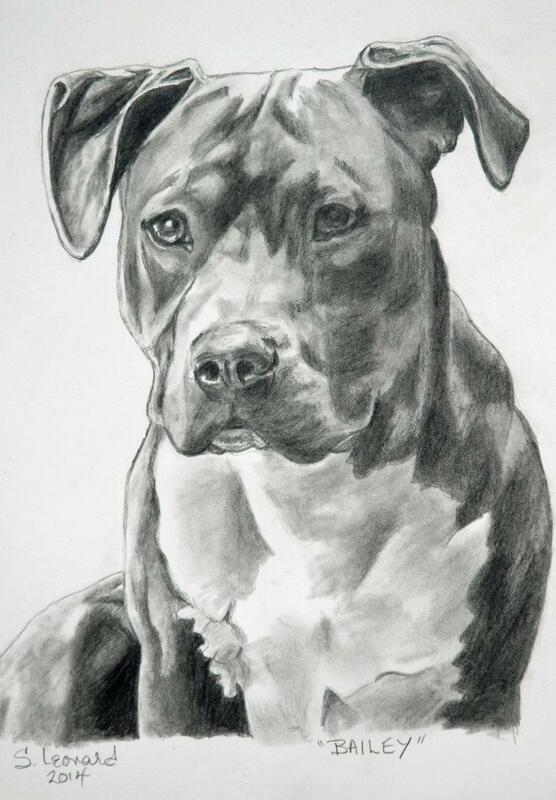 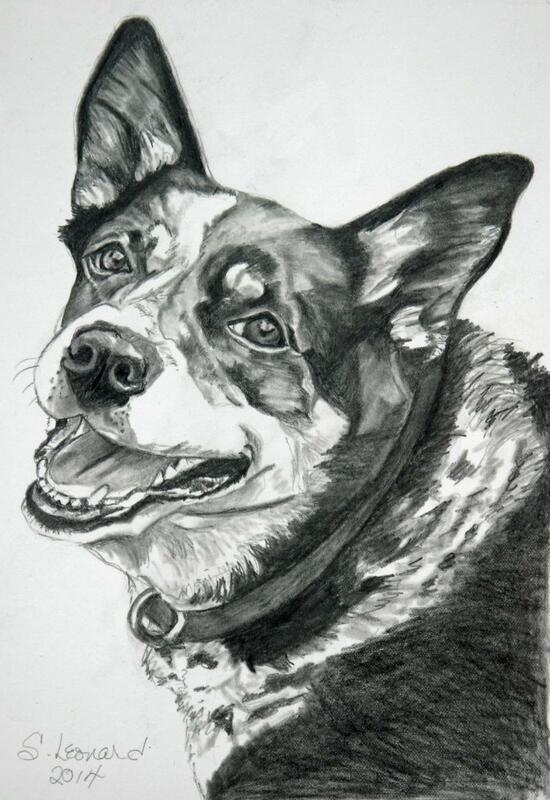 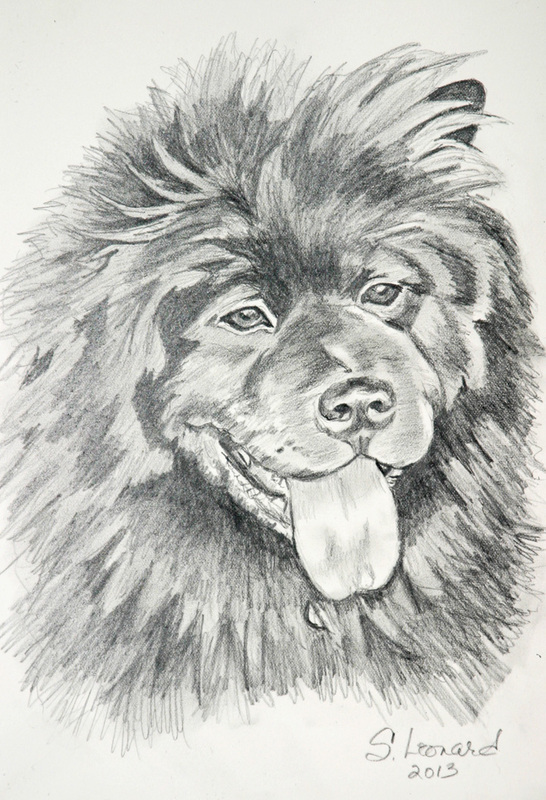 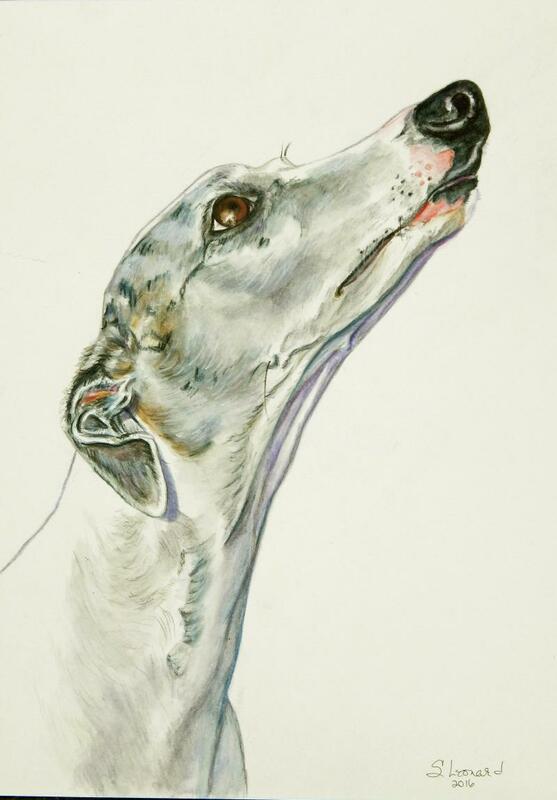 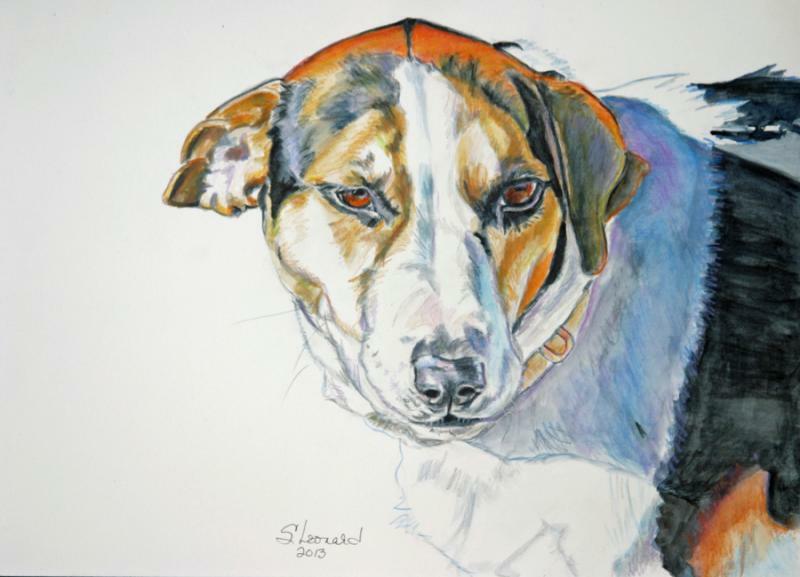 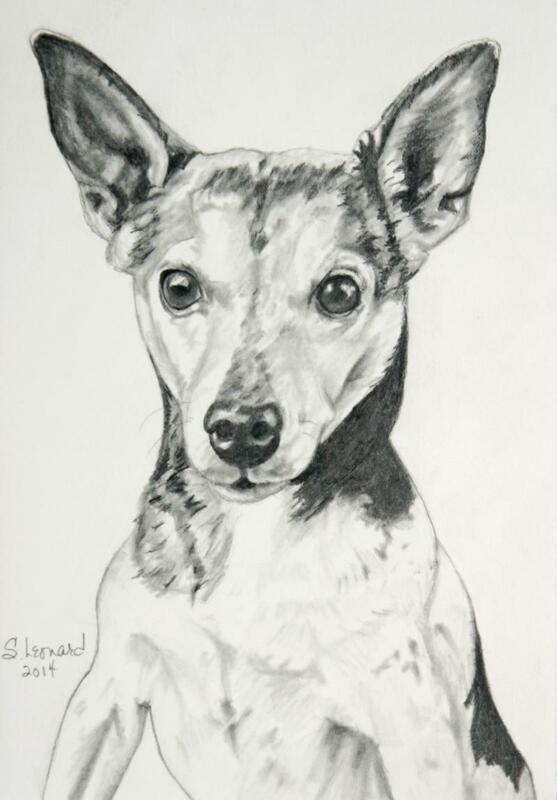 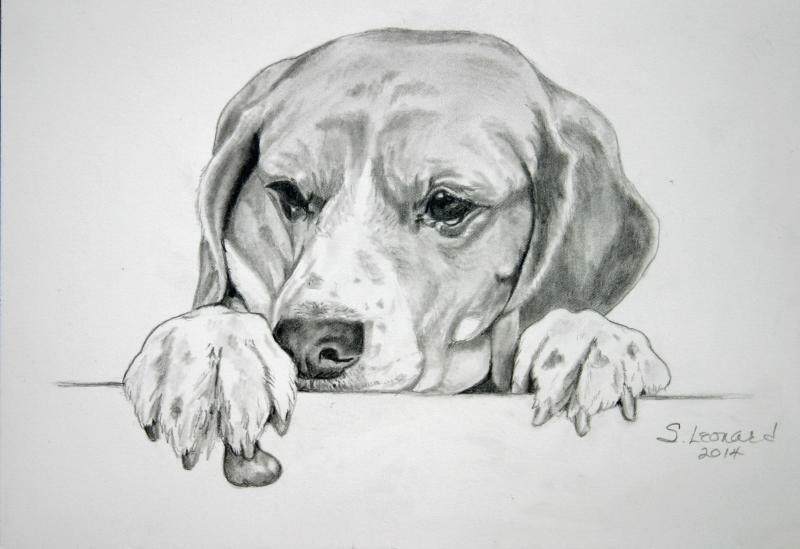 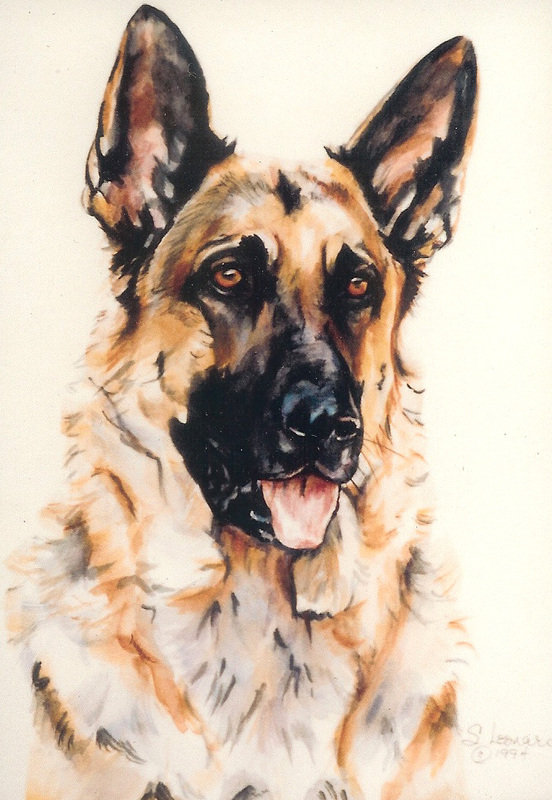 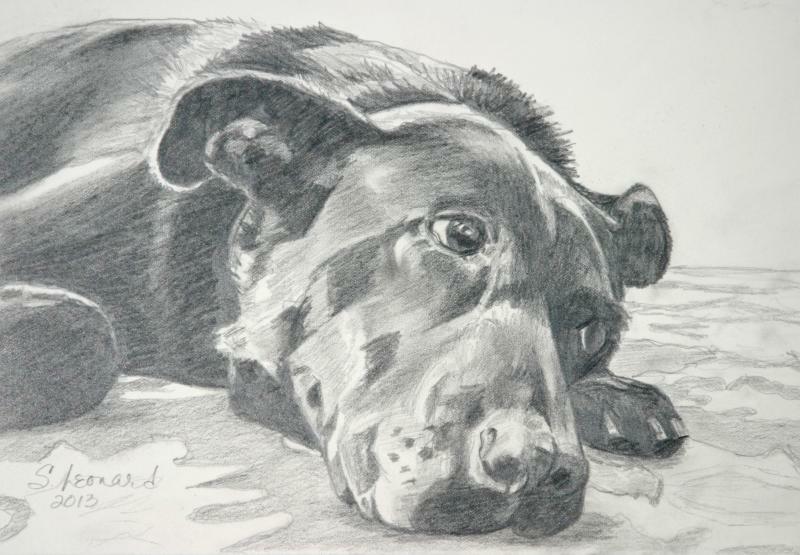 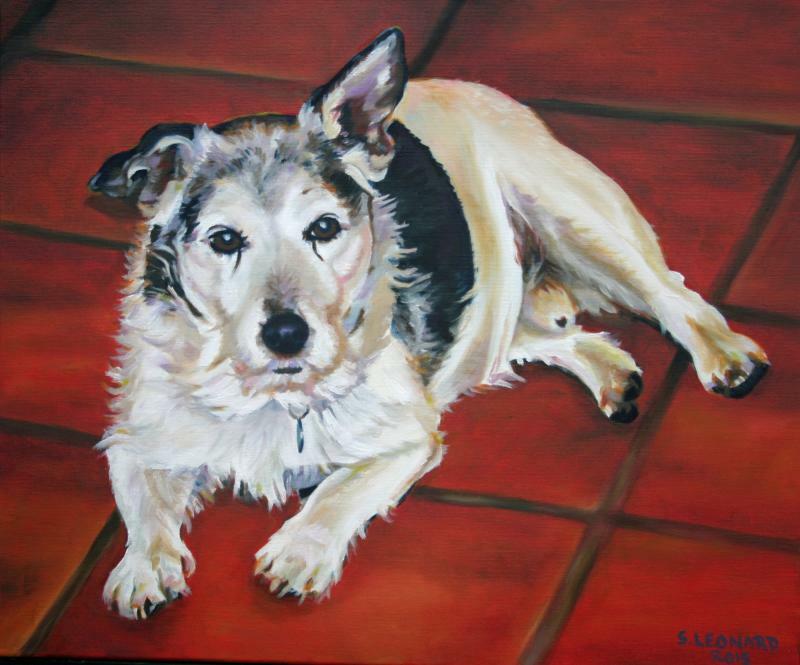 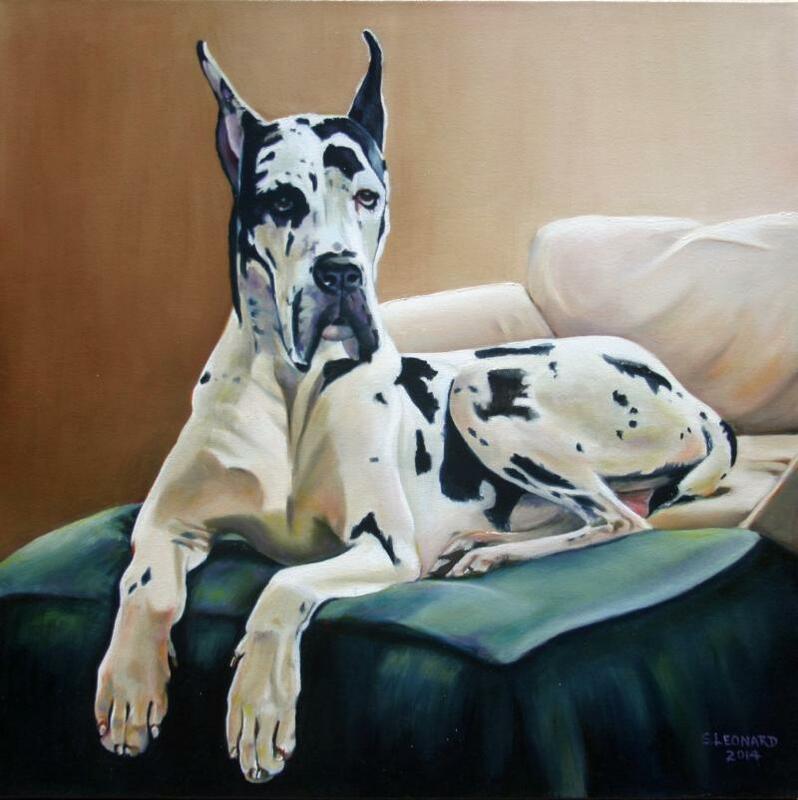 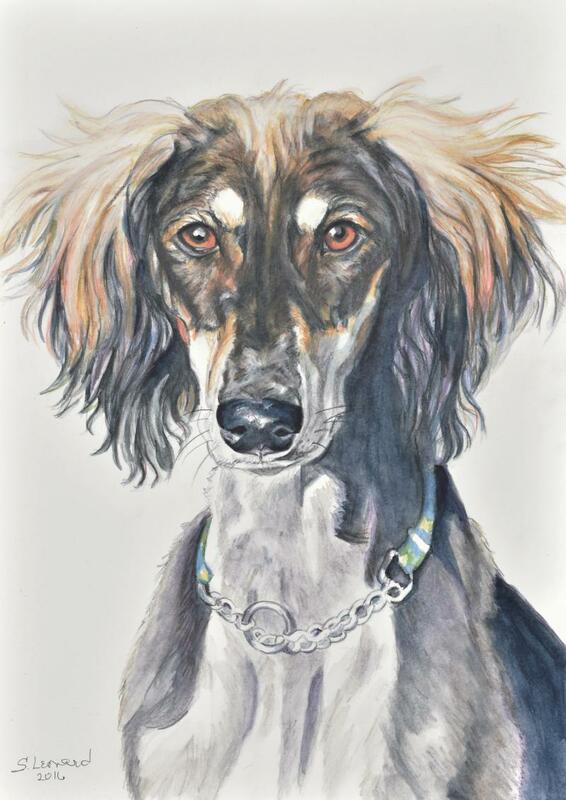 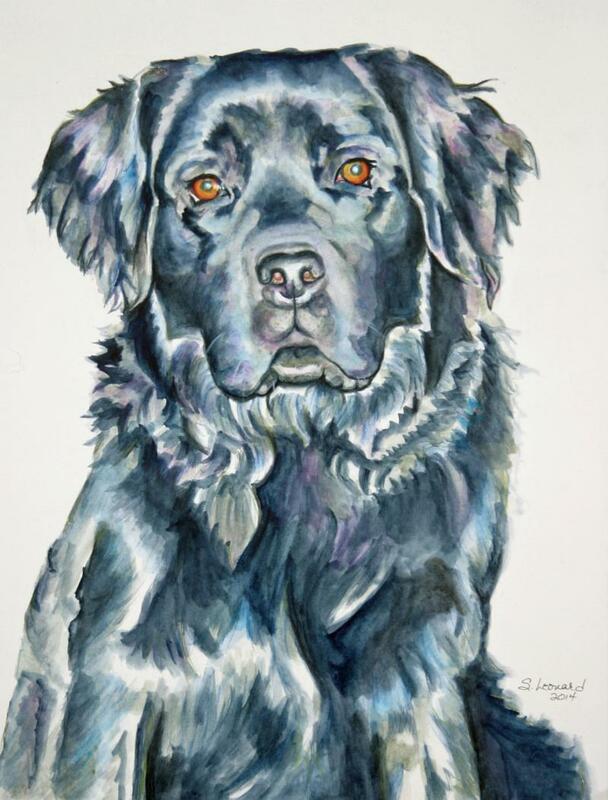 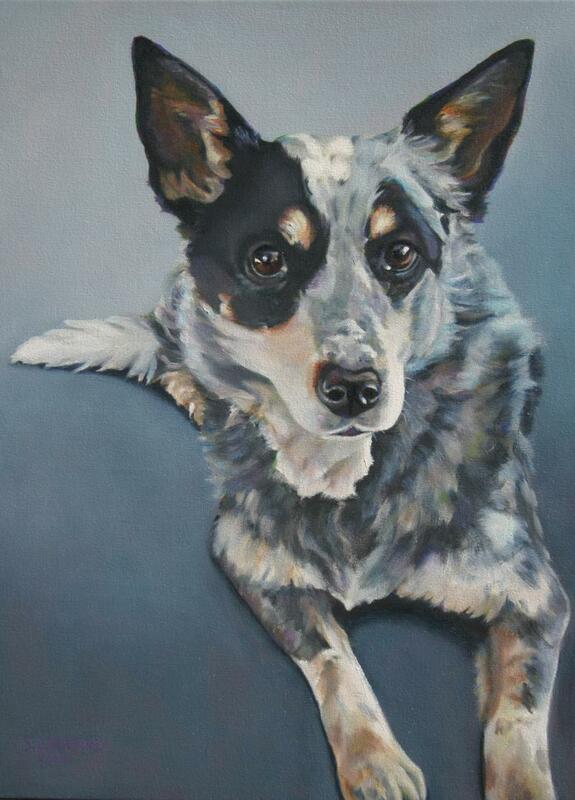 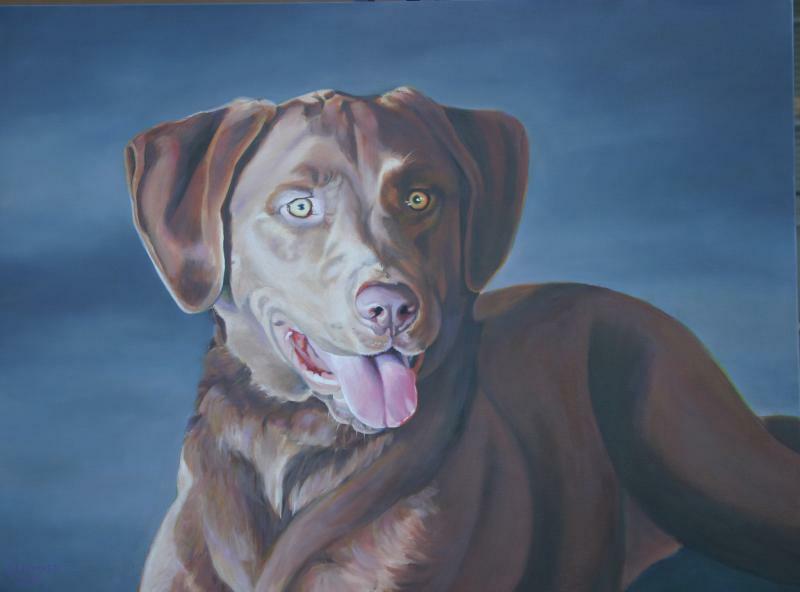 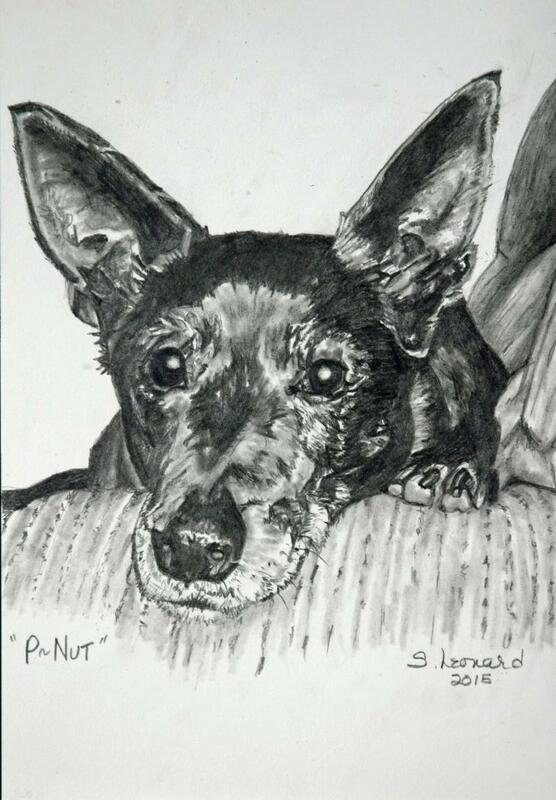 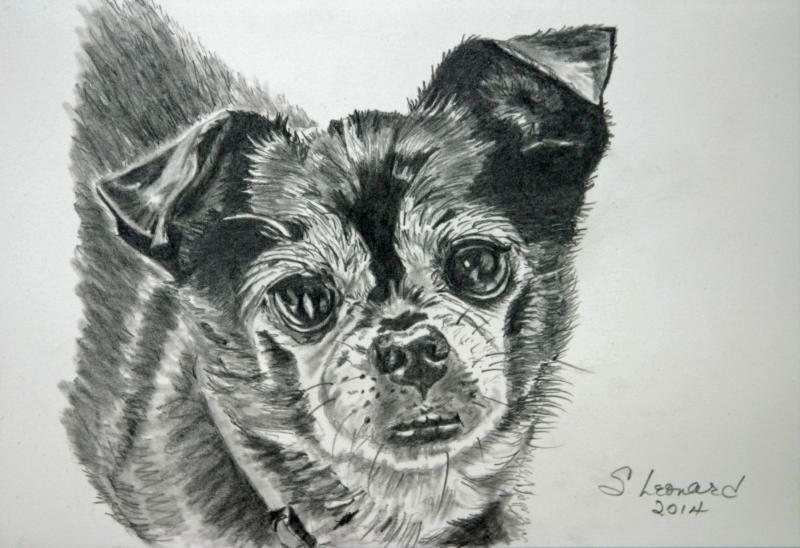 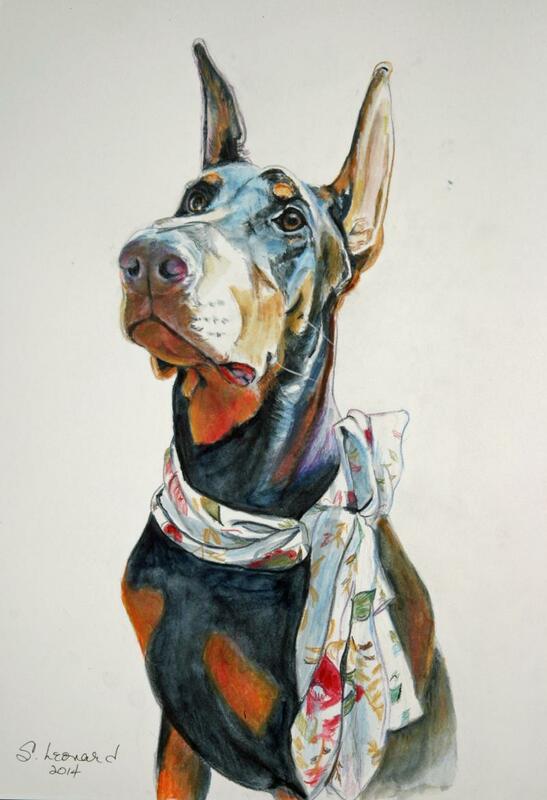 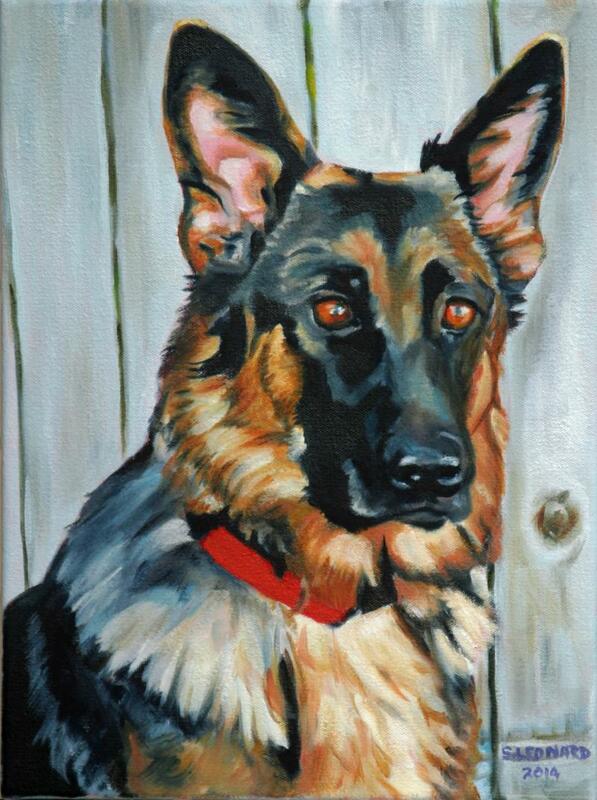 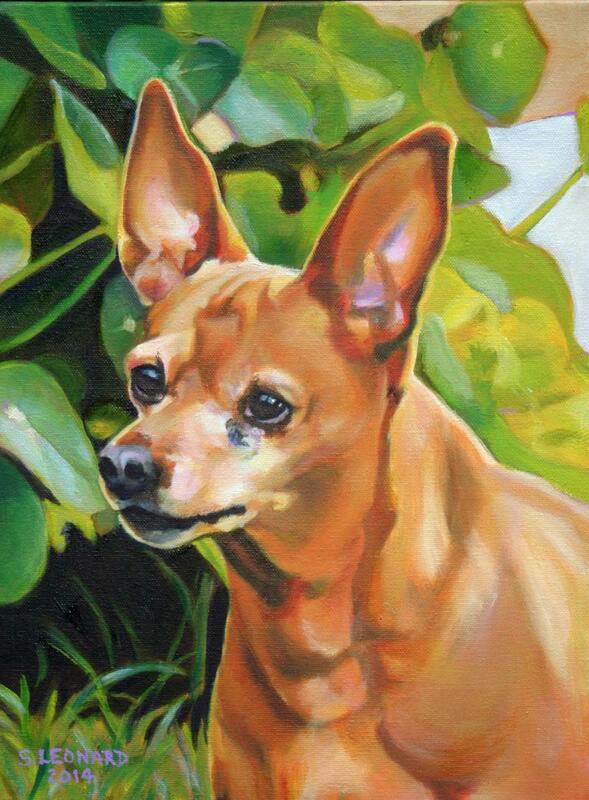 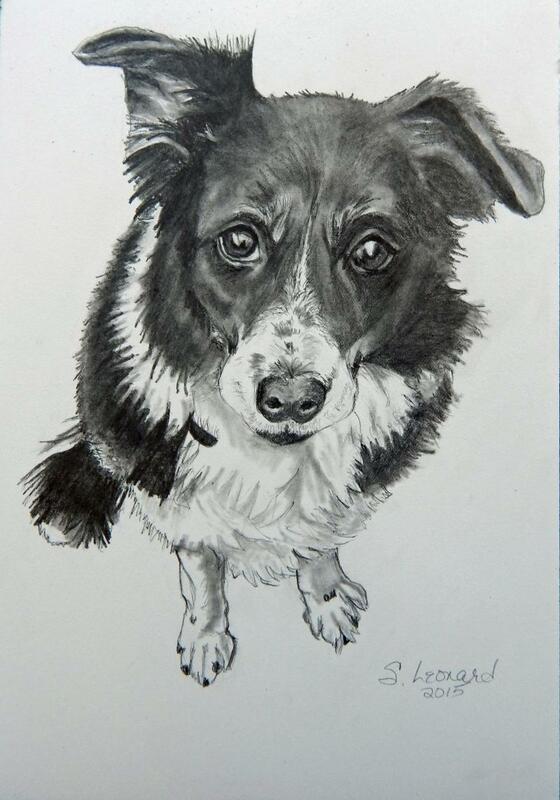 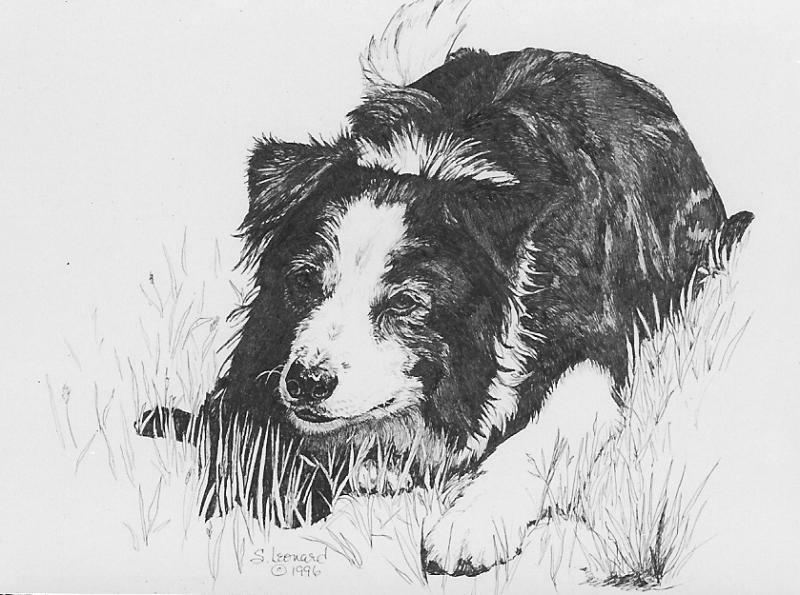 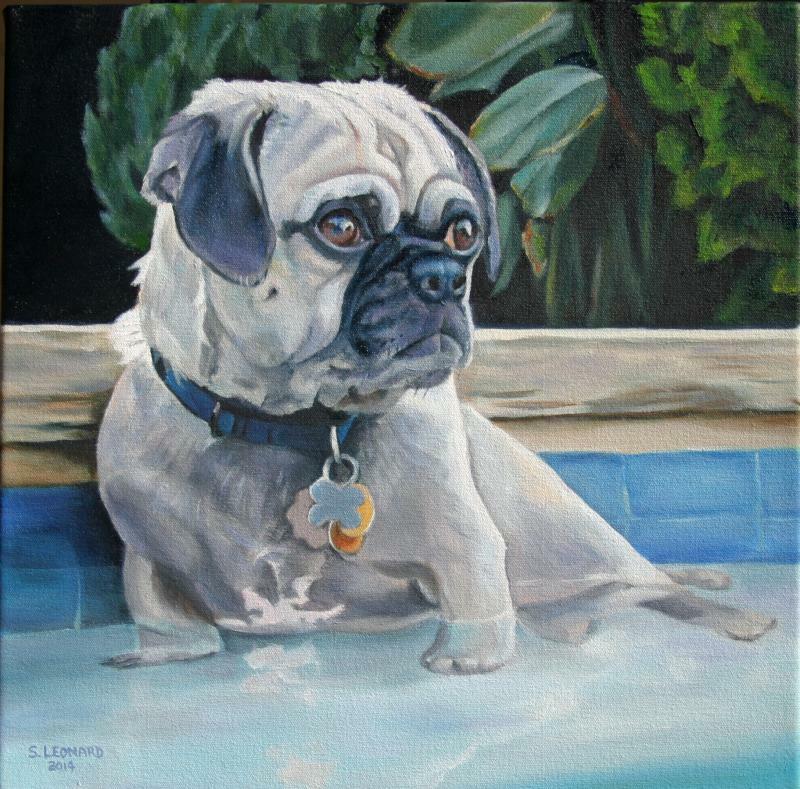 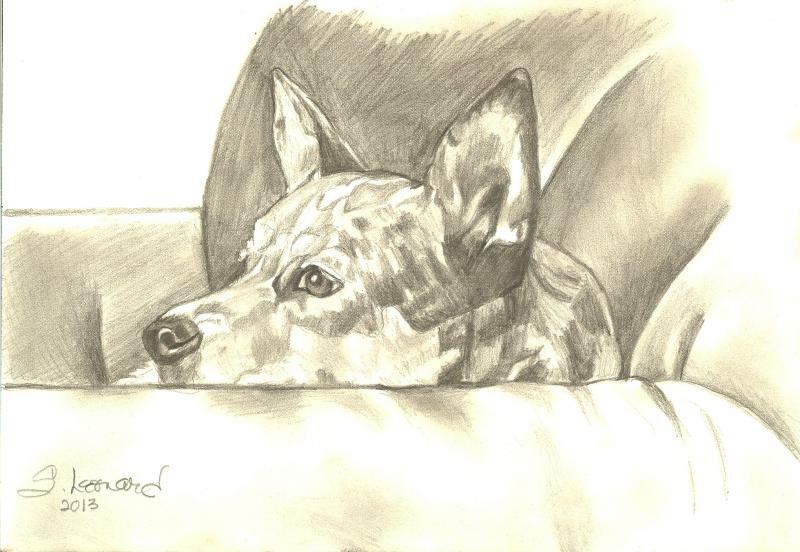 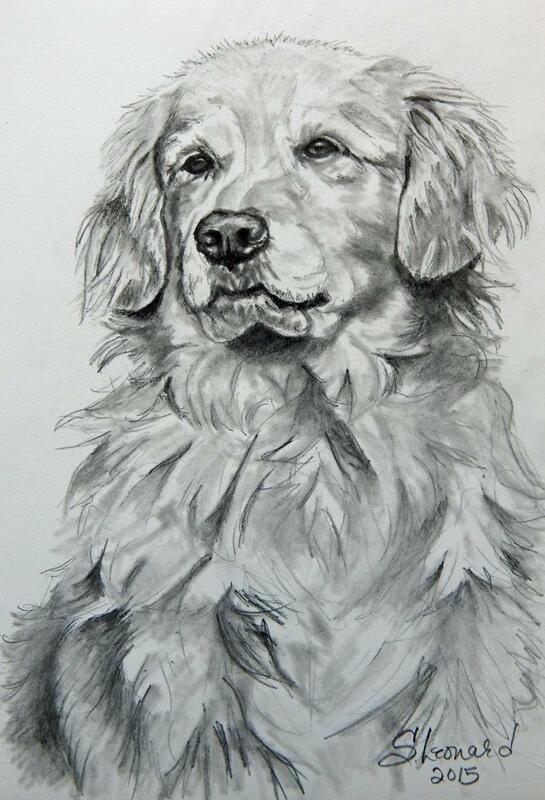 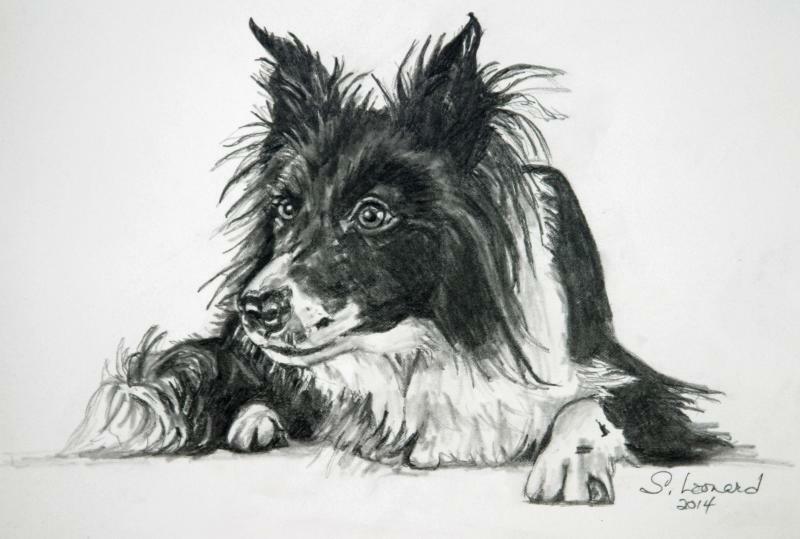 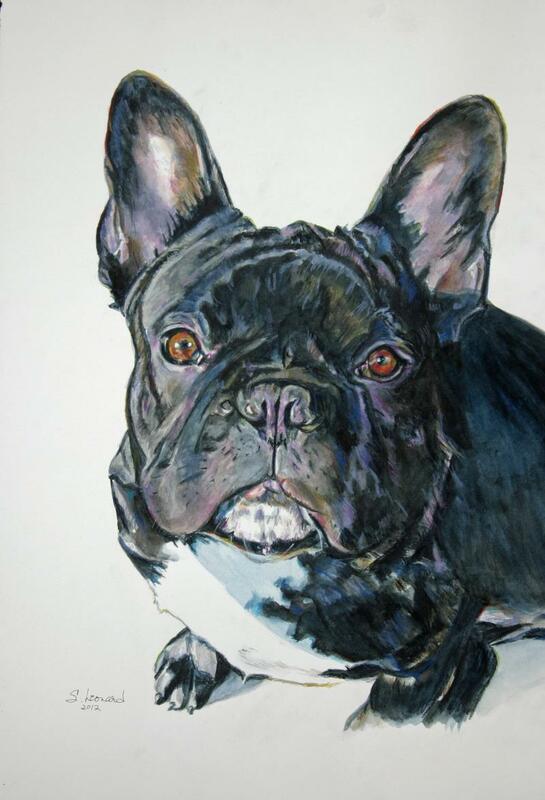 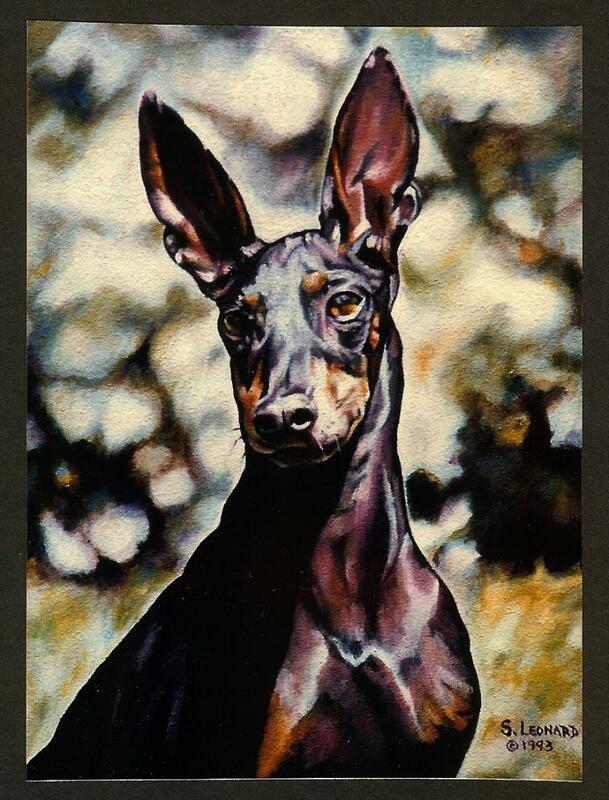 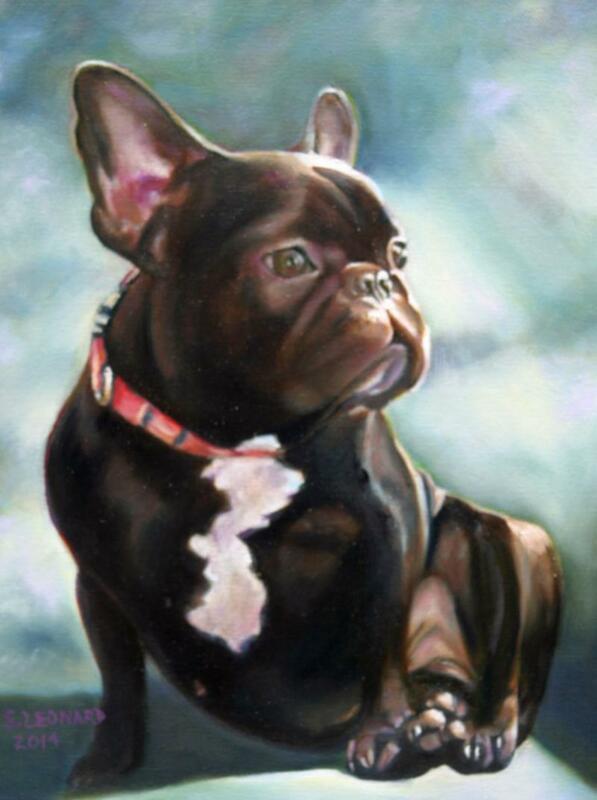 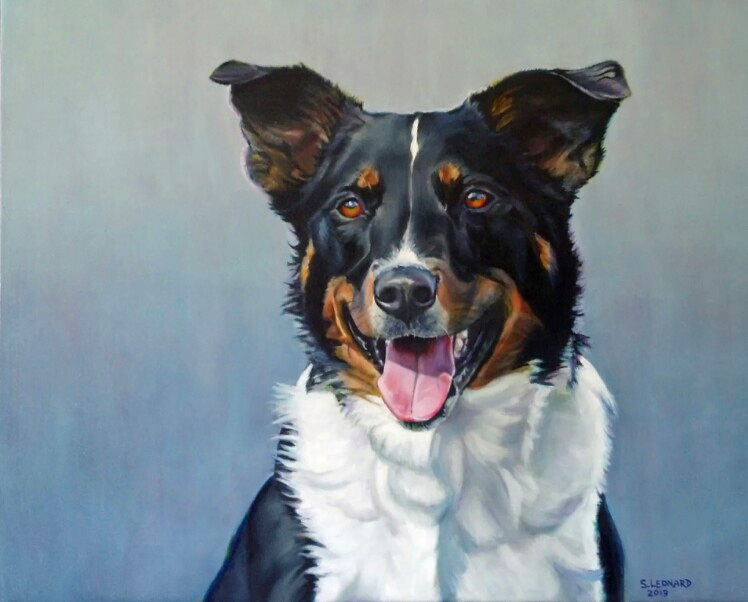 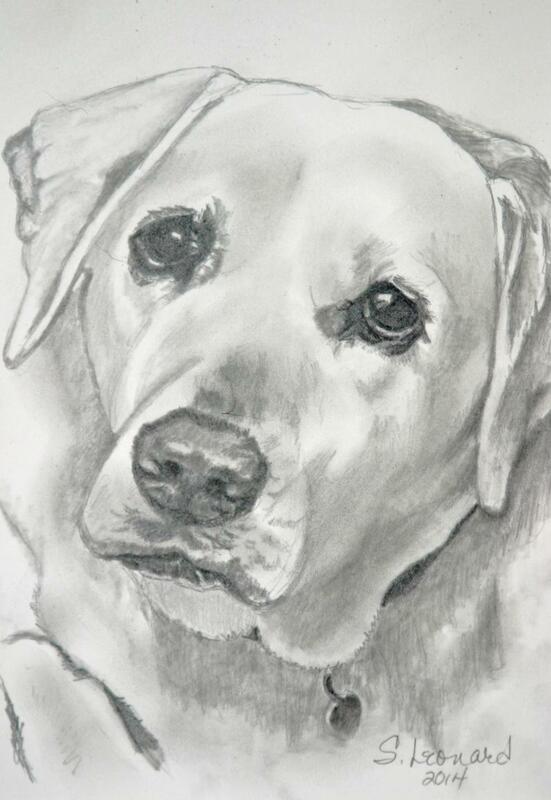 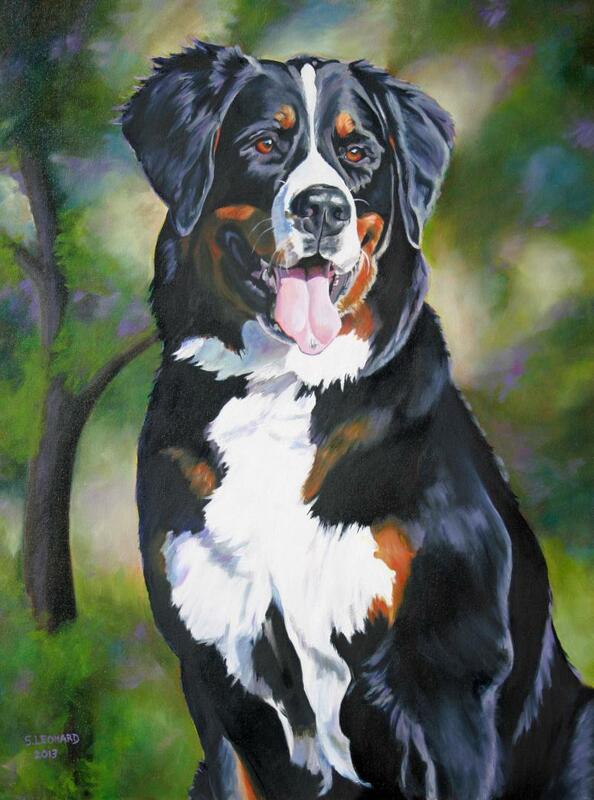 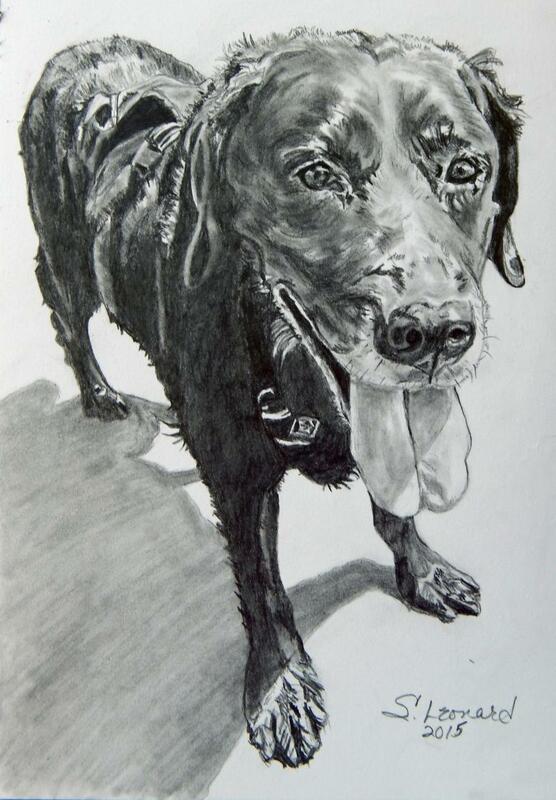 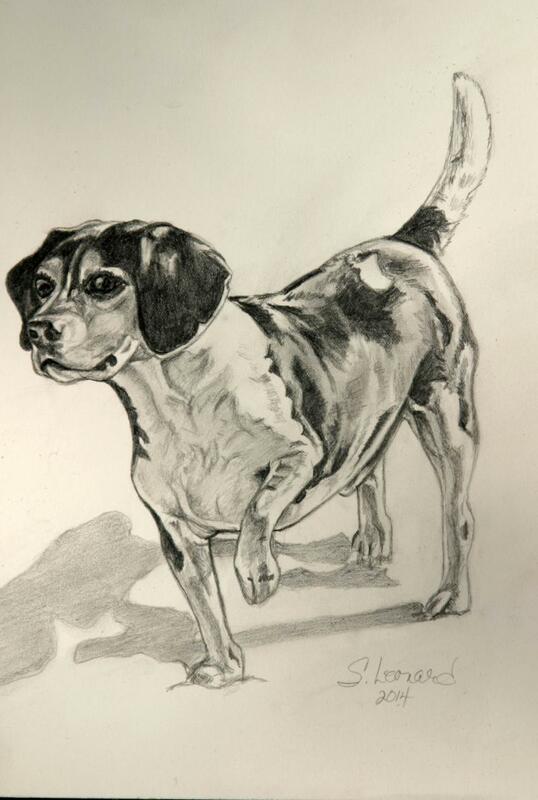 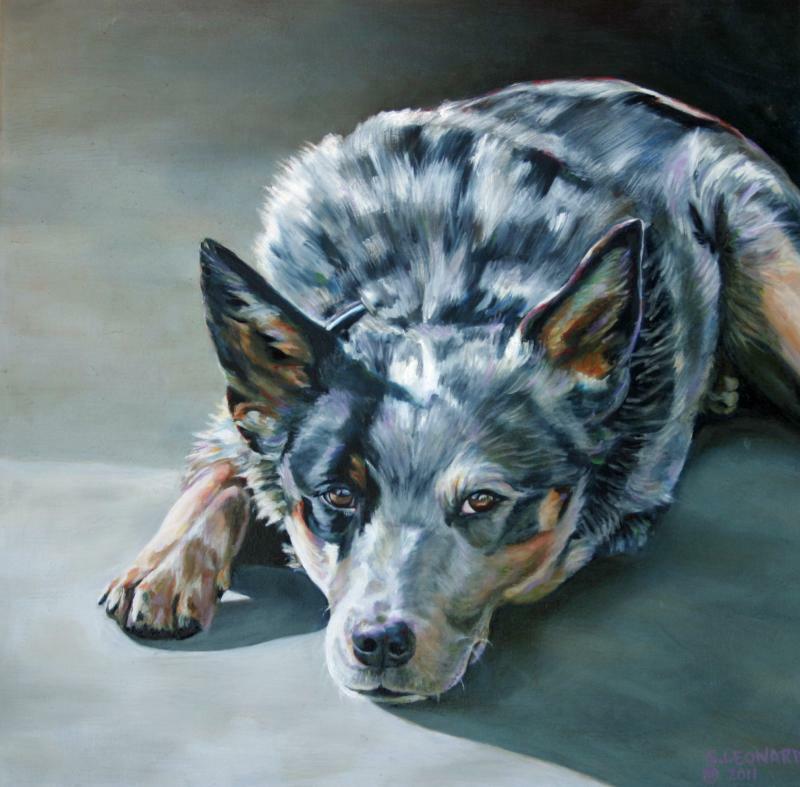 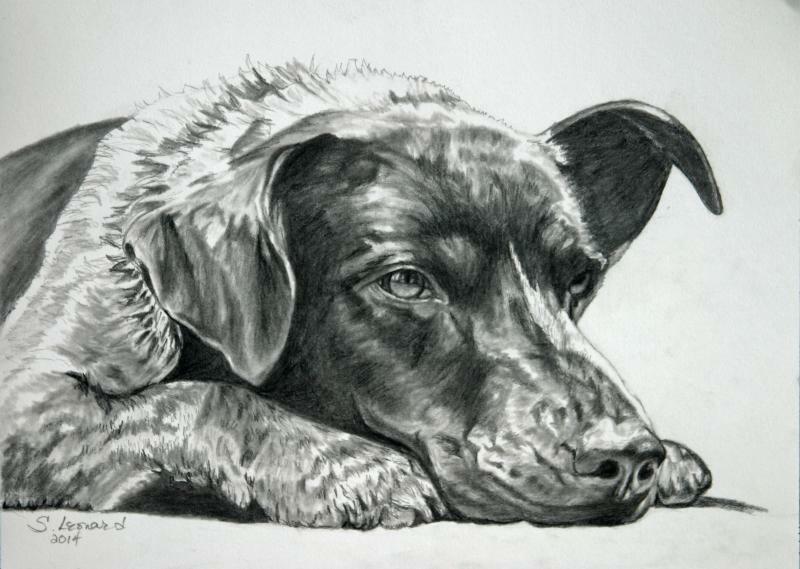 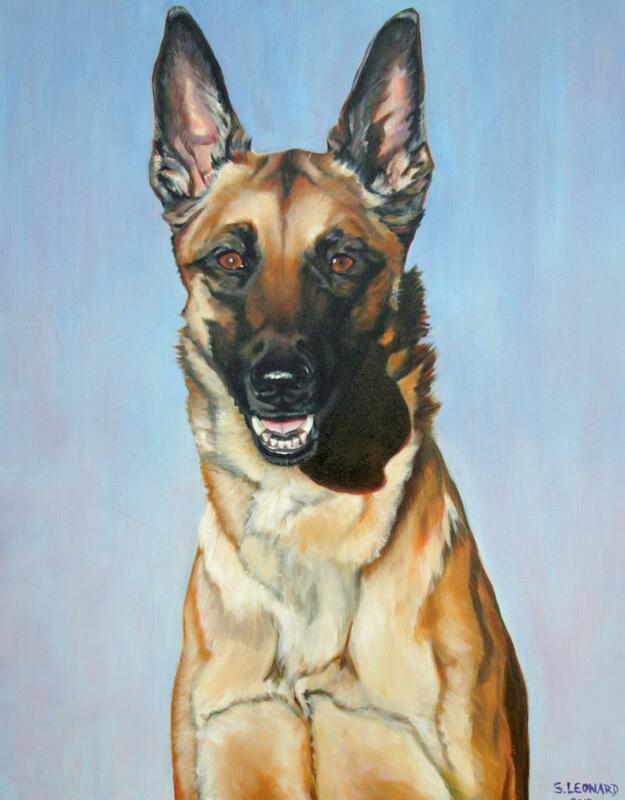 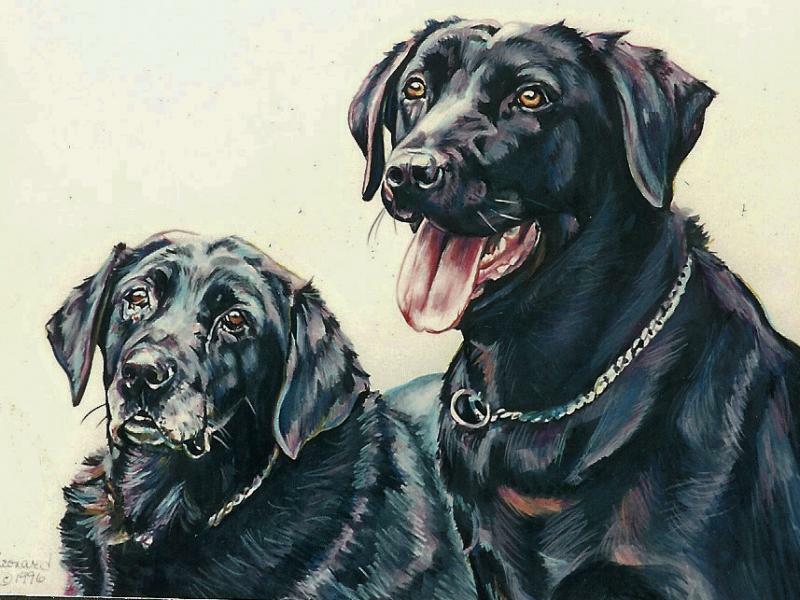 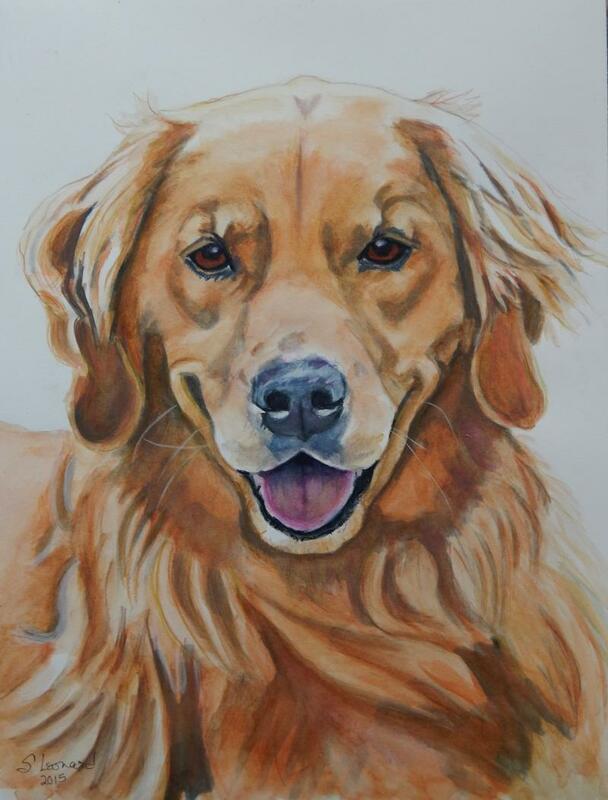 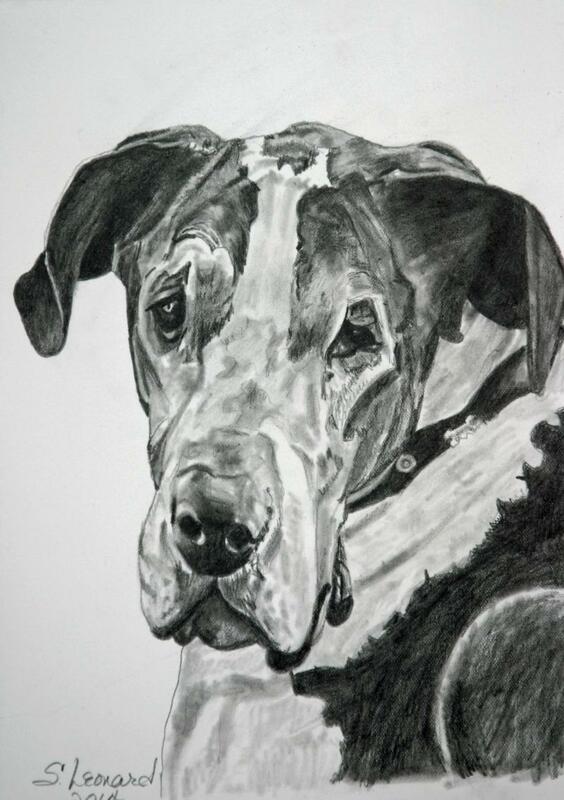 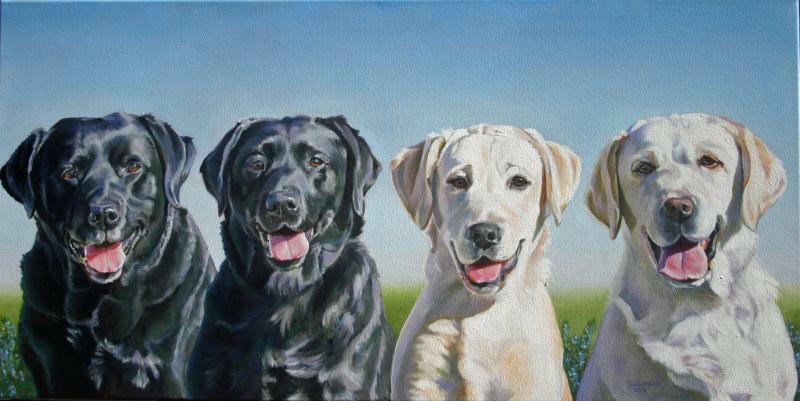 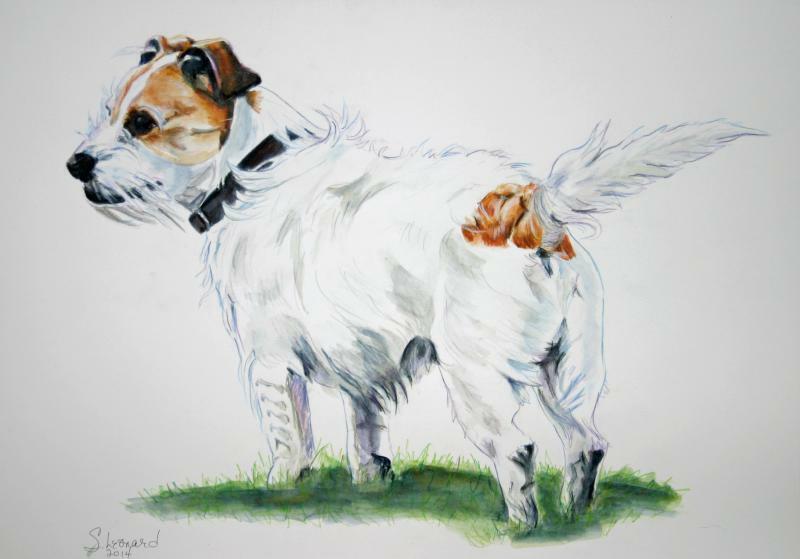 She has been painting and drawing ever since, and is a rapidly emerging equine & canine artist. 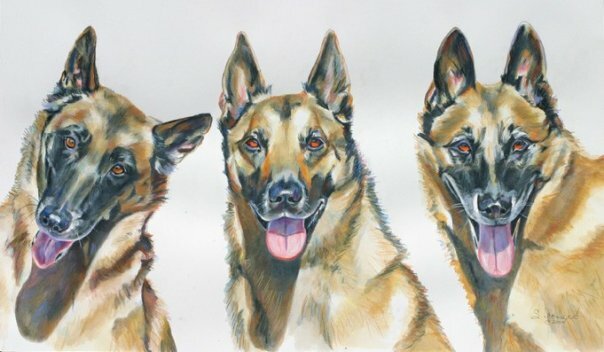 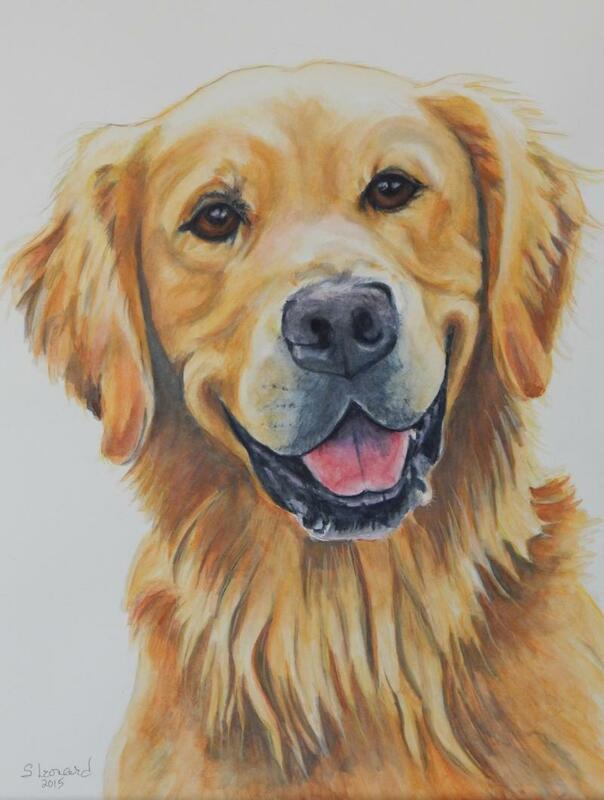 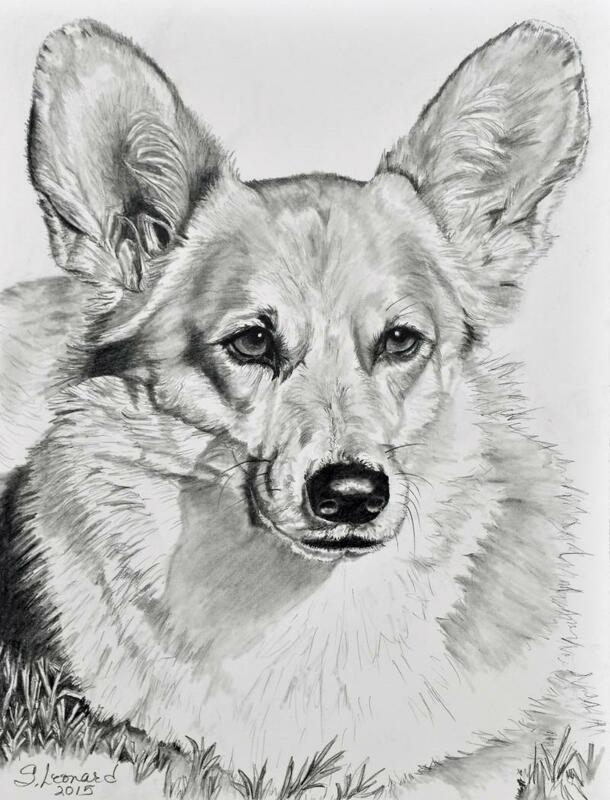 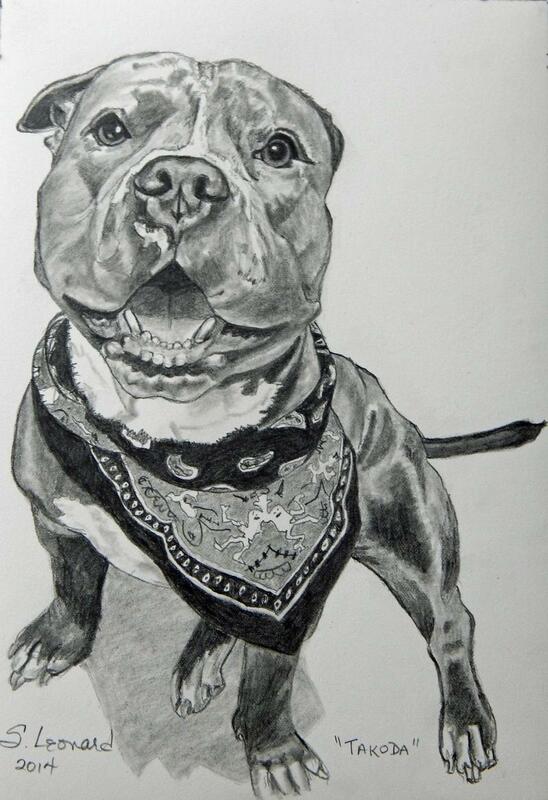 It is her goal to capture the unique character of each animal that she depicts.